The mythical Royal Yacht Club of Tangier, the oldest in Morocco, created in 1925, naturally finds its place in Tanja Marina Bay. The yachting club organizes nautical events and welcomes its members in a beautiful setting. The Royal Yacht Club is steeped in memories of sailing, of its champions and of those who have contributed to its history as well as its conviviality. It now occupies a unique place in the world of yachting. 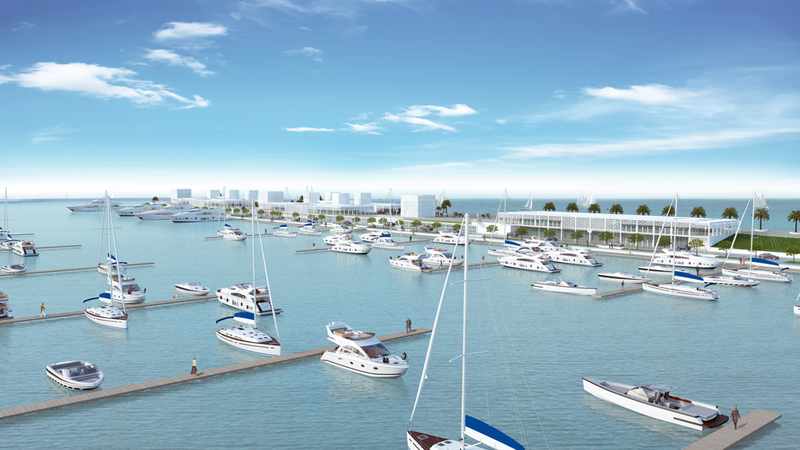 Le Royal Yacht Club de Tanger, one of the oldest in the world, and the first in the African continent, is in its final phase of transformation into a prestigious water sports and yachting unit, as part of the spectacular economic and tourist development of the Northern region of the Kingdom. Managed by the non-profit and sport association known as the “Royal Yacht of Tangier (RYCT)“, the Club aims to encourage the teaching and practice of water sports and recreational boating, promote the physical and moral qualities of its members, and to participate in the official and friendly competitions organized locally, regionally, nationally and internationally. More information on the official website of the Royal Yacht Club de Tanger.